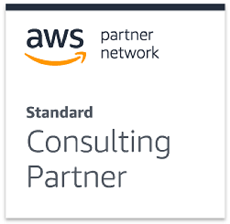 We are extremely pleased to announce that we are now a part of the Amazon Partner Network as AWS Standard Consulting Partners. 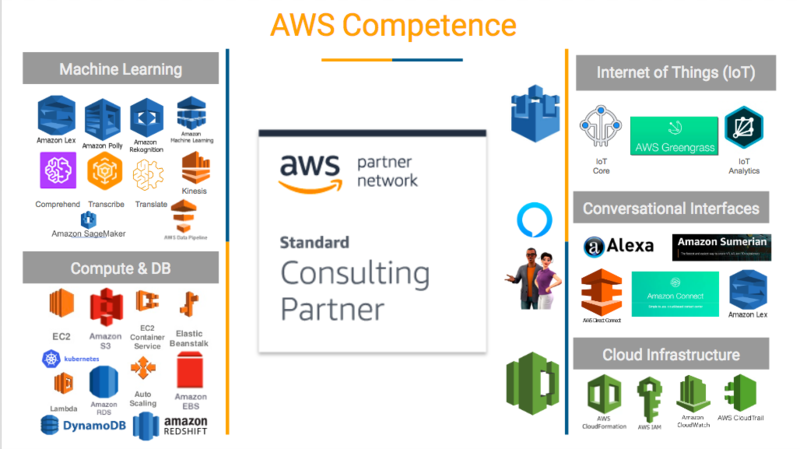 This is great news for us because it recognizes the fact that Srijan has been steadily expanding AWS capabilities, and will now be able deliver advanced solutions to our clients. Besides these, the Srijan team is also adept at utilizing Amazon's Deep Learning AMIs to launch and scale deep-learning applications. Simple Notification Service (SNS): Used for Notifications/Reminders/Text messages on email/mobile devices. Simple Queue Service (SQS): It is a fully managed message queuing service that makes it easy to decouple and scale microservices, distributed systems, and serverless applications. Neptune: Graph database service that makes it easy to build and run applications working with highly connected data sets. If you are looking to utilize the vast spectrum of AWS solutions at your enterprise, Srijan can help. Drop us a line outlining your business requirements and out AWS consulting team will get in touch.